Clients and Projects - What kind of visual story can we create for you? What kind of visual story can we create for you? We have worked with a wide variety of clients on film and video projects of varying styles. 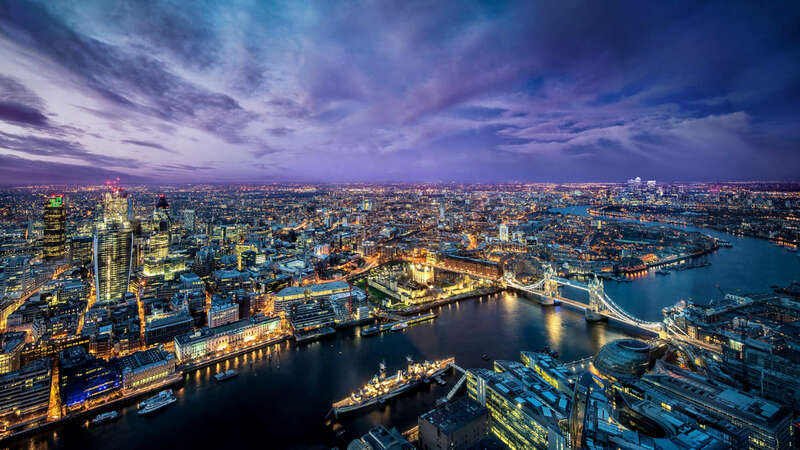 See some of our recent projects below. Corporate Sizzle Reel - "Secure the Internet Grants Program - Networking Mixer"
We really enjoyed filming and editing this sizzle reel for a Facebook networking event at Sake Rok Las Vegas. The reel features interviews with chief security officer at Facebook, Alex Stamos, and several of the grant winners for Facebook's Secure the Internet Grants Program. Product Promo/Behind the Scenes - "James Neal Surprise"
Really fun fan surprise by NHL player James Neal for the release of a new Vegas Golden Knights jersey by Fanatics. We provided additional camera and shot all B Roll for this cool sports focused project. Wedding Film - "Vegas Desert Wedding"
We had a great time filming and editing this beautiful highlight piece for a sweet couple from Dallas. 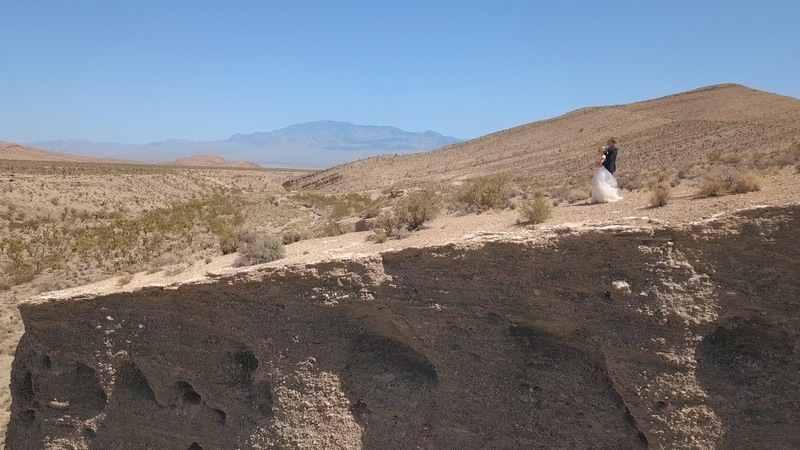 The wedding was held in the desert at the base of Mt. Charleston, just outside of Las Vegas. The beautiful scenery and lovely couple made for some spectacular footage, and you can really feel the love in this family when watching this film. French National Television Broadcast - "Penn & Teller Award Acceptance for French TV Broadcast"
We filmed world famous magicians Penn & Teller accepting the Mandrake d'Or award for a French national television broadcast. This shoot was done remotely from backstage at the Penn & Teller Theater in Las Vegas, and broadcast nationally in France on the C8 network. Corporate Promo - "Circa Los Angeles LED Screens"
We filmed the interviews and b roll for this corporate promo featuring Sansi North America's giant LED screen installations. These screens are part of the brand new Circa Los Angeles project, in the heart of downtown Los Angeles. Wedding Film - "Intimate Vegas Destination Wedding"
We shot and edited this highlight film of an intimate destination wedding on a beautiful property in the Las Vegas valley. The reception speech by the young boy in the first minute of the film is priceless! Mini Documentary - "Meet Tim Arnold - The Man Behind America's Last True Pinball Arcade"
We took care of the interview and all cinematography for this fun piece featuring the founder of the Pinball Hall of Fame in Las Vegas, NV. Business Review/Mini Documentary - "Perfection Cheer and Dance Academy"
We filmed all footage and handled the interview for this inspiring piece featuring a Las Vegas based Cheer and Dance Academy. 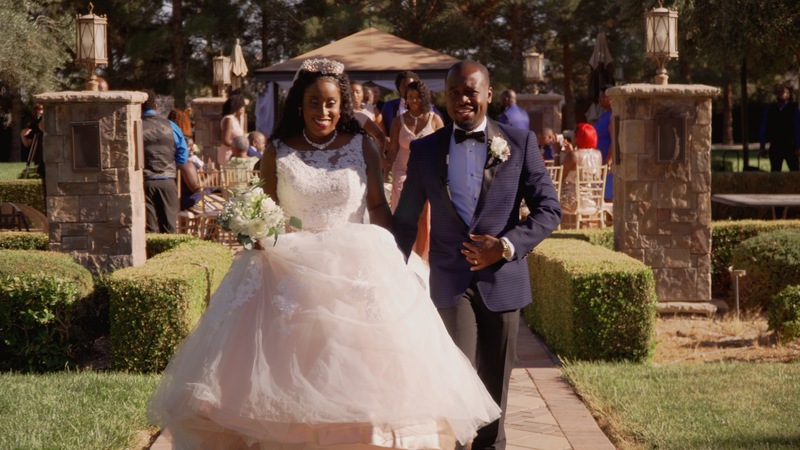 We took care of the shoot, and all editing and post production for this beautiful wedding highlight film. Promo Video - "Aerial Bird Cage for Special Events"
We handled event cinematography at a spectacular awards show and after-party at the Mirage Events Center in Las Vegas. Q Productions Las Vegas used some of our footage from the evening to cut together this 30 second promo for their "Aerial Bird Cage" act. Business Review/Mini Documentary - "Homies Cinnamon Rolls & Comfort Cafe"
We filmed all footage and the interview for this feature piece on a welcoming Las Vegas Cinnamon Roll shop. Video Postcard - "A Postcard from Las Vegas: 10 Things You Didn't Know About Las Vegas' Luxor Hotel"
We shot the footage for this list-style video featuring the Luxor Hotel and Casino, in Las Vegas, Nevada. Business Review/Mini Documentary - "Aloha Animal Hospital"
Touching piece featuring an innovative animal hospital in Las Vegas, NV. We shot all footage and the interview for this intimate piece. Video Postcard - "A Postcard from Las Vegas: Seven Magic Mountains"
We shot all of the footage for this piece, featuring the colorful art installation in the Nevada desert, Seven Magic Mountains. Stevie was on set to assist, and even made a couple of appearances in the final film!